Explore specific poses, techniques and practices in depth at our Thursday evening masterclasses. These classes will give you the opportunity to learn from some of our most experienced teachers and to practice key techniques which will help you to deepen your practice. In this masterclass series you will explore some more challenging asana (poses) in a safe and stable way with an experienced teacher. Learn what needs to release, what needs to strengthen and where you need to work to take your practice deeper. There will be variations and practices to suit all bodies and levels of experience. These classes are not suitable for complete beginners, but are suitable for those with a regular yoga practice. If you are unsure, contact us. Work with stability and balance whilst opening the front of the body, finding ease in this challenging pose. There will be variations to suit all bodies. Book Now. Use the links above to book your masterclasses. These sessions are priced in the same way as a 90minute class. 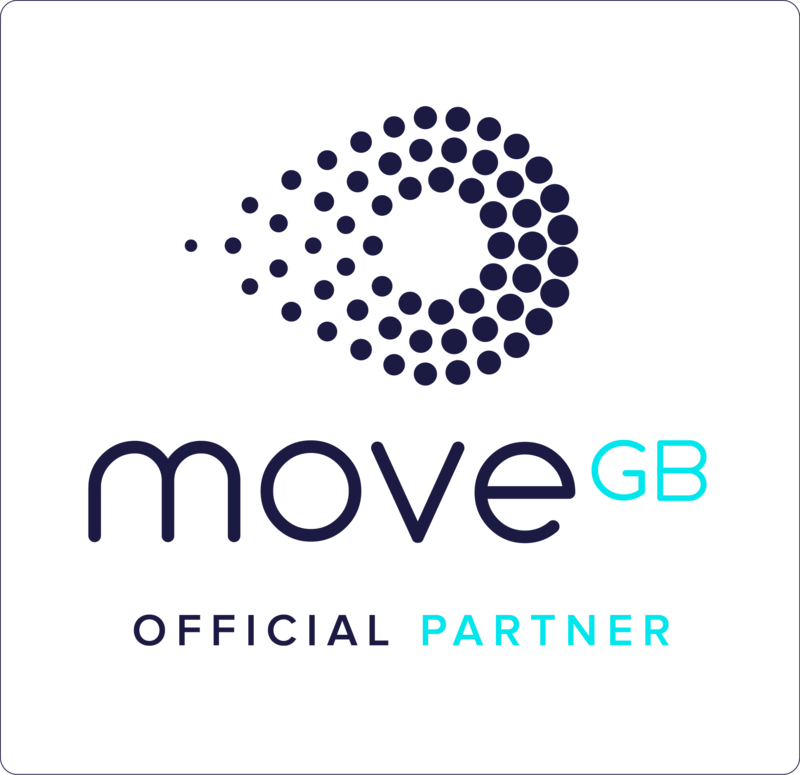 Please note these classes are not available through Move GB. Included on monthly membership plans.